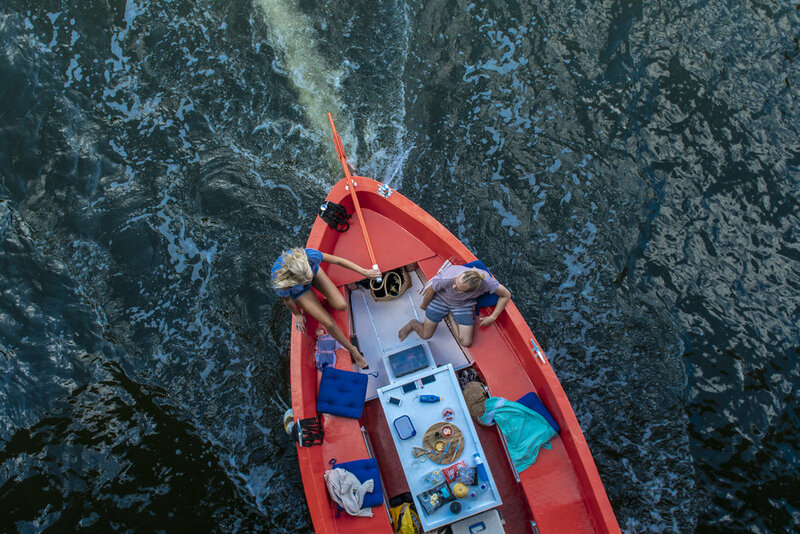 Navigate the canals and dodge the bikes with our local photographer as your guide to capture the dreamland that is Amsterdam. Navigate the canals and dodge bikes with our photographer guides to capture the dreamland that is Amsterdam. 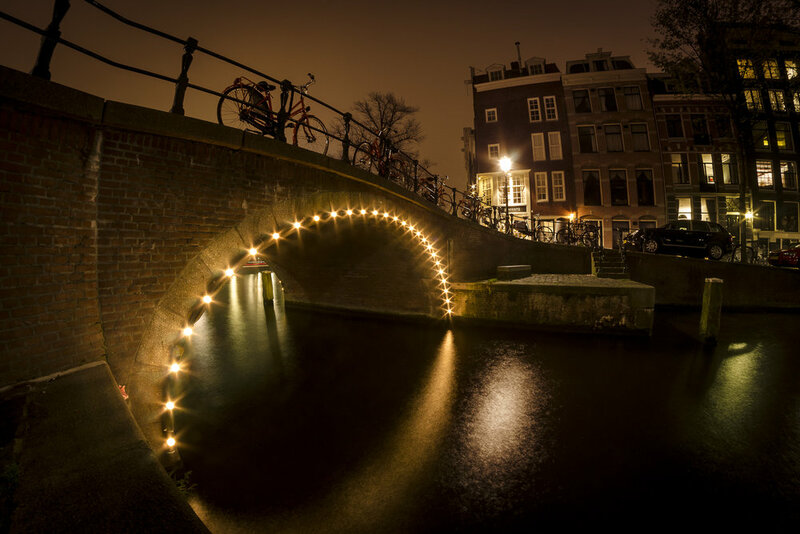 Explore Amsterdam’s magical labyrinth of canals, churches and townhouses with the help and eye of skilled photographers of Aperture Tours to capture all the city offers. 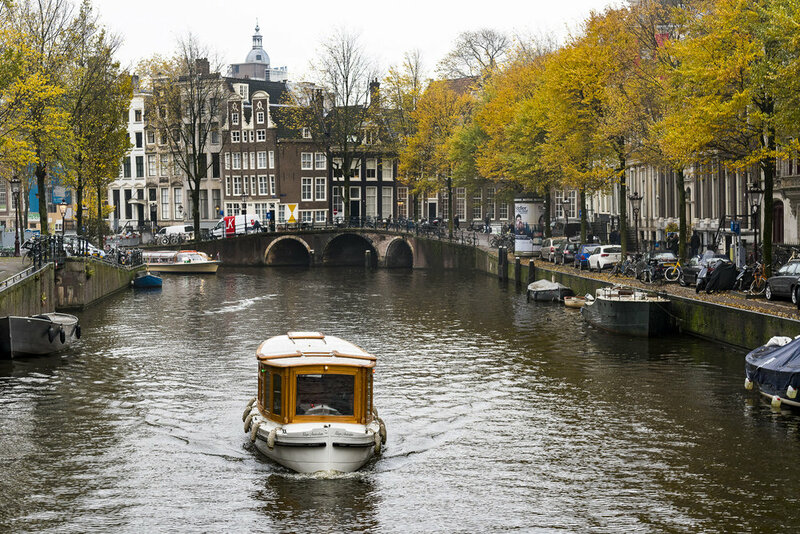 Taking in the best scenes of the canal city, the Amsterdam Street Photo Tour will allow you to see why the city has long been a destination. On our private, three hour tour we will see the best sights of the 17th-century canal system, find hidden churches and capture the instantly identifiable architecture that made the city famous all while improving your photography and style. 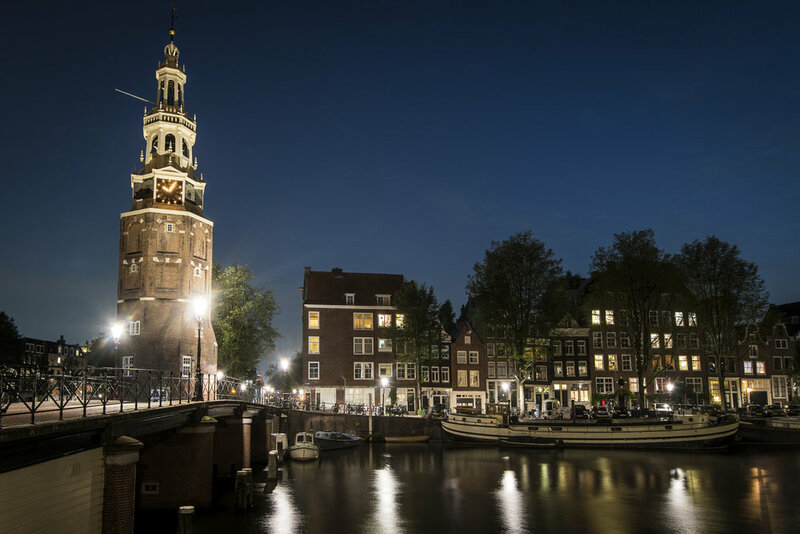 As the last bit of sunlight passes behind the pitched roofs of townhouses, join the Amsterdam Night Tour and prepare your camera to photograph the dreamland beauty of the city. On this three hour, personalised trip you will learn how to make beautiful nighttime images of the canals, churches and monuments all while learning the most creative photography techniques. 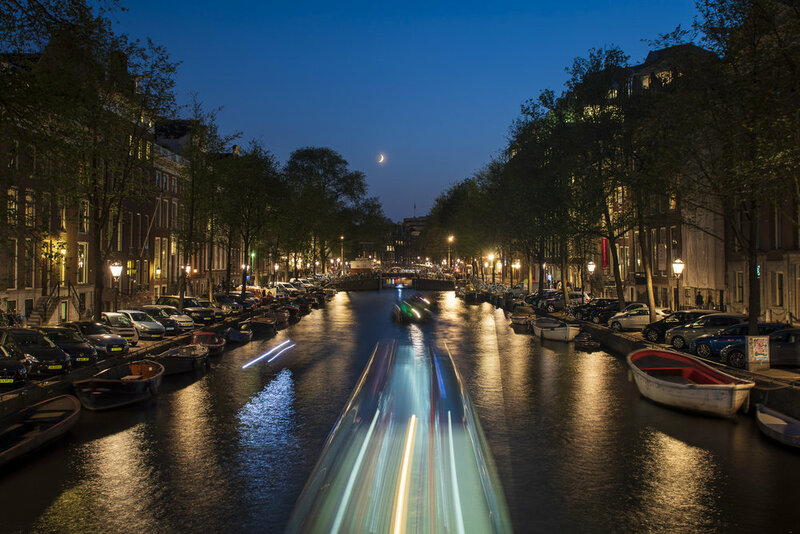 Capture Amsterdam’s transition from daytime metropolis to nighttime dream all while enjoying a compressive tour of the city and your camera on this extended tour. 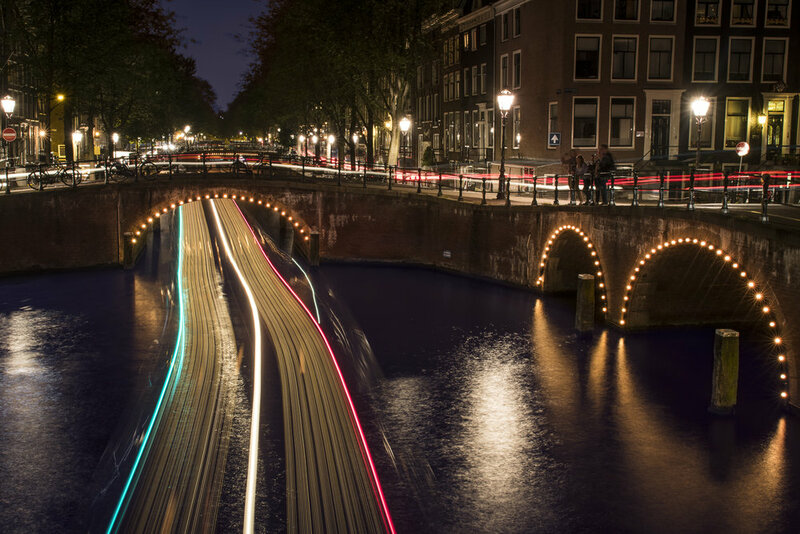 Cover more ground and watch the light change on the canals by combining the street and night photo tours for this incredible extended experience. 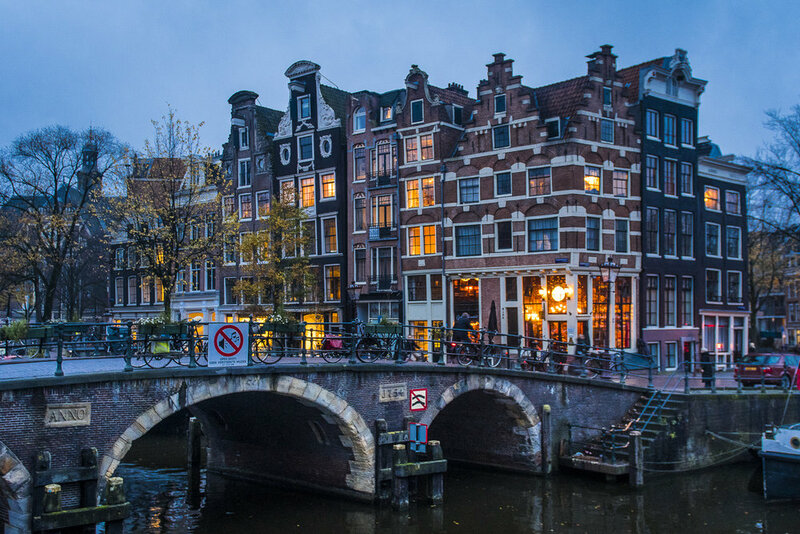 We will capture the 17th-century canals and the townhouses that line them while also taking time to enjoy the modern creations that have made Amsterdam one of the most dynamic cities in Europe. Take some time out to be the centre of attention for an afternoon as a professional photographer taken you on a three hour journey across the sites of Amsterdam to capture you and your loved ones. Take home a beautiful keepsake of your time in Amsterdam, no matter what the occasion. Perfect for honeymoons, family reunions, fooling around with friends, bucks weekend, or just an outing with friends or family. We will make sure to take you to the best spots in the Dam to get that authentic feel for your images.